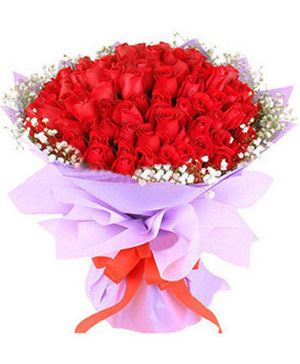 Christmas is a festival that brings a lot of enjoyment to people who like to have a good time the festival with friends and family members. 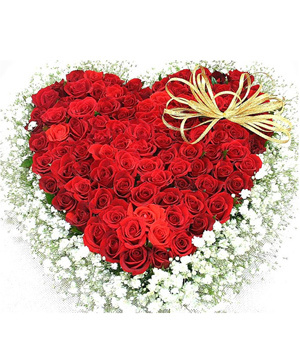 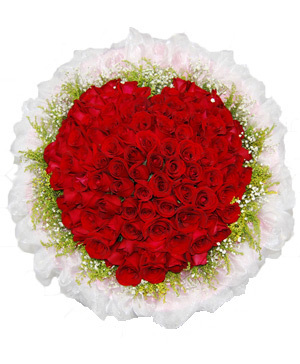 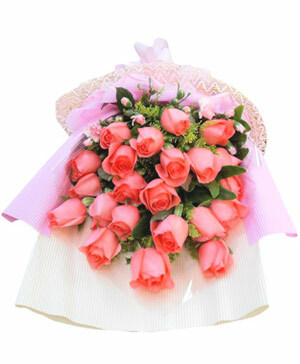 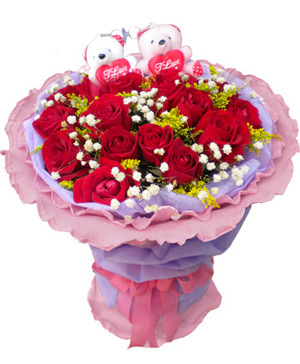 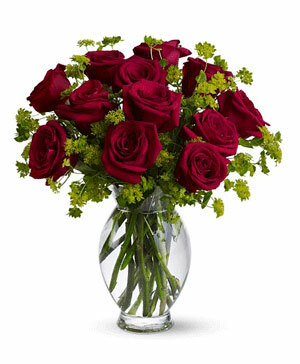 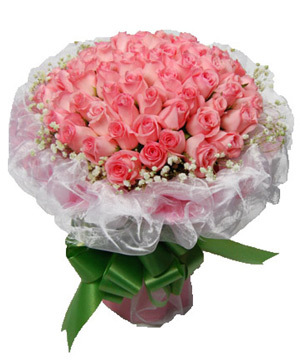 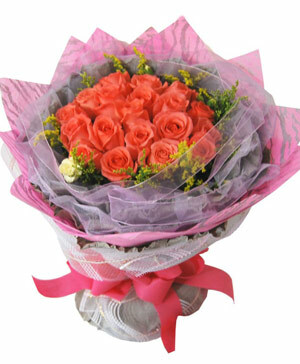 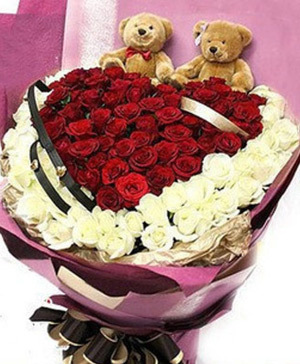 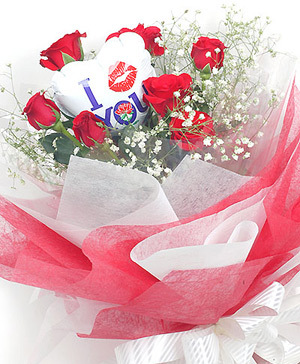 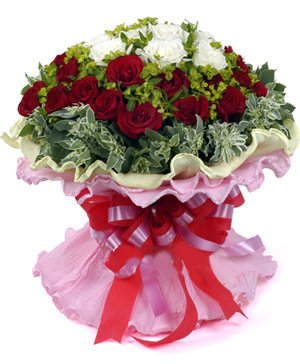 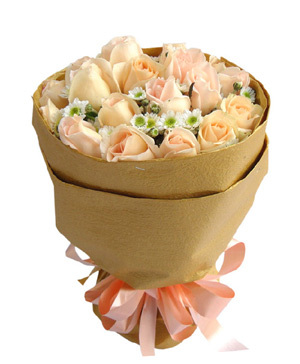 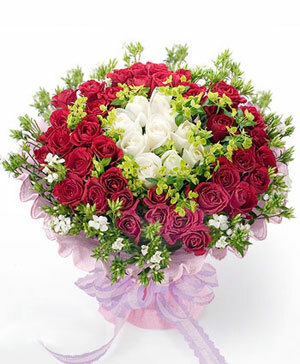 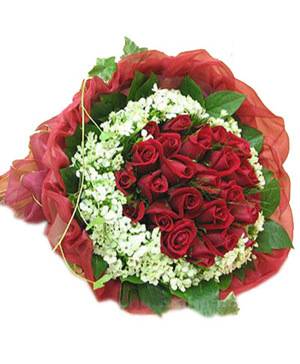 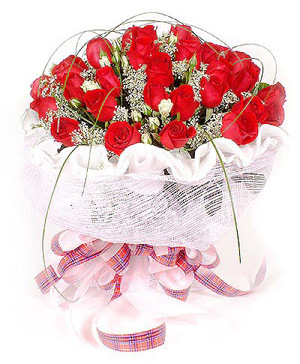 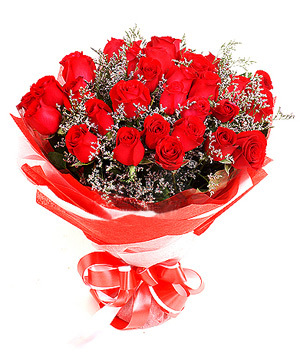 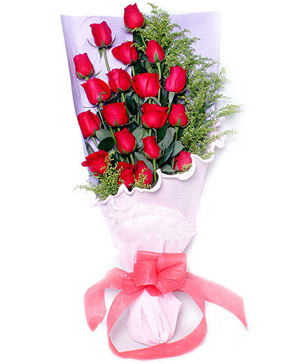 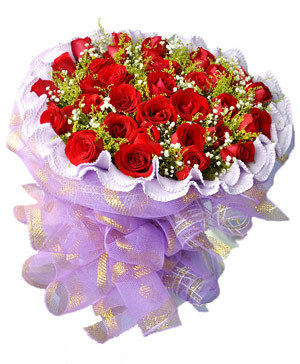 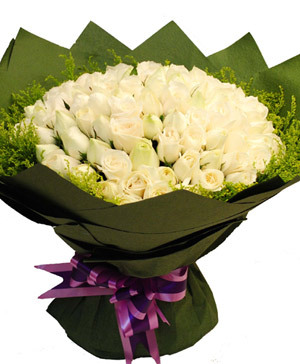 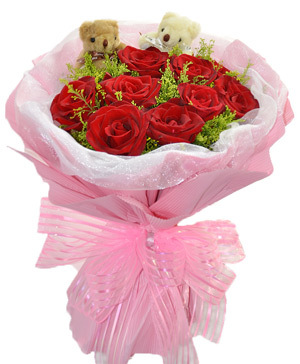 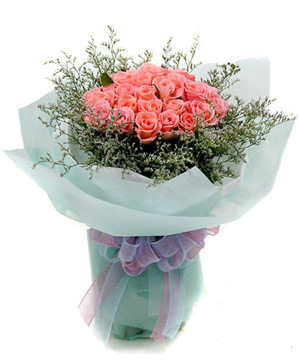 Gifting flowers, Christmas trees, are the common practice on this occasion. 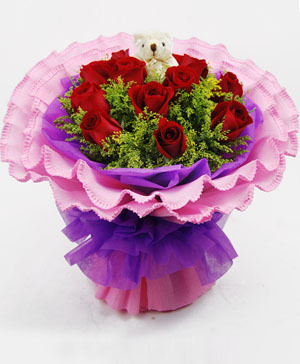 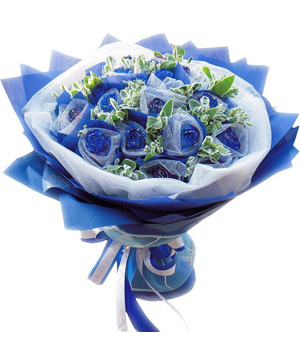 Christmas flower gifts signify the happiness of the festival and are gifted to friends and relatives.